Our main current customers are in dozens of different industries, such as radiator, compressor, air conditioner, refrigerator, electric, eye glasses, auto parts, cutting tools, kitchen and bathing, medical instruments, nuclear station, and so on. Our famous customers include Haier, Gree, Media, Siemens, Sanhua, and so on. 1. Materials of your parenting parts (to-be-brazed parts). Labor savings - Simplifies and eliminates a separate fluxing operation. Produces stronger joints - Less flux entrapped inside the joint, leaving the braze joints with improved strength because the use of coated and cored products has been found to reduce flux inclusions at the joint interface. Improved operations - The all in one product streamlines customer's supply chain, eliminating the need to buy flux and alloy, while also automating brazing and assembly with high velocity, single piece flow. Multiple uses - Flux coating can be used for coating of bulk strip, rods, engineered preforms and discrete parts. Reduced costs - Reduction of post braze cleaning and secondary finishing operations, thereby reducing overall metal-joining costs. Waste reduction - Flux coating reduces the waste of too little or too much flux, and the consistent application of flux and alloy improves joint quality. Exposure reduction - Flux contamination within components on plant equipment and in the waste water is dramatically reduced. Flux exposure to brazing personnel is reduced. For rod, 1kg/bag, 20 kg/box. 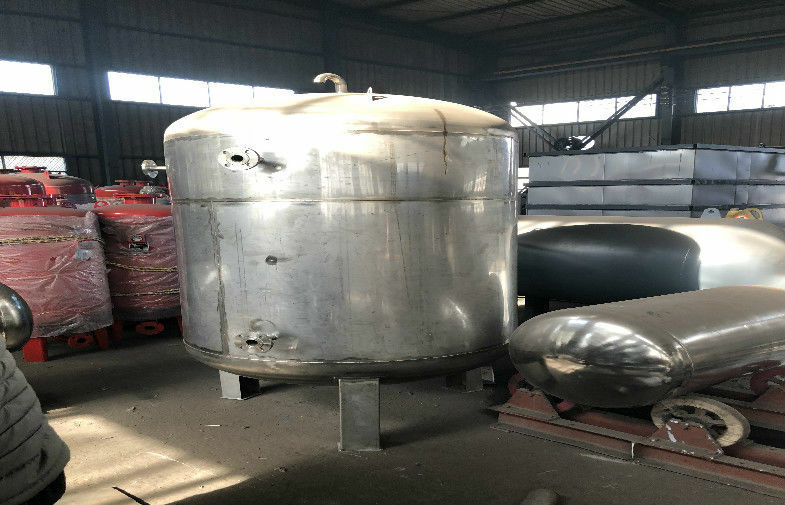 If the flux has only normal temperature, Zncl2 and HN4CL attachment will be slowly, and the flux is not easy to be dry on the working piece, resulting in the zinc explosion when the working pieces get into the zinc tank. Burning tail gas heat recycling system without extra heating source, by heat exchanger to keep the temperature 60~70 °, the density of Zncl2, NH4CL reduced considerably, and also increased the uniformity of Zncl2, NH4CL attachment on the working piece, and the zinc layer will be more uniformly and good galvanization result.